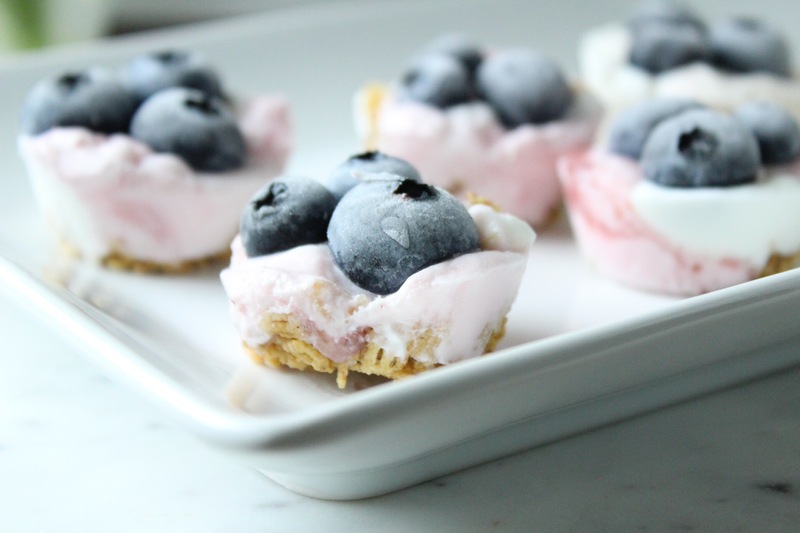 Raspberry lemon greek yogurt bites are a healthy, no bake snack. 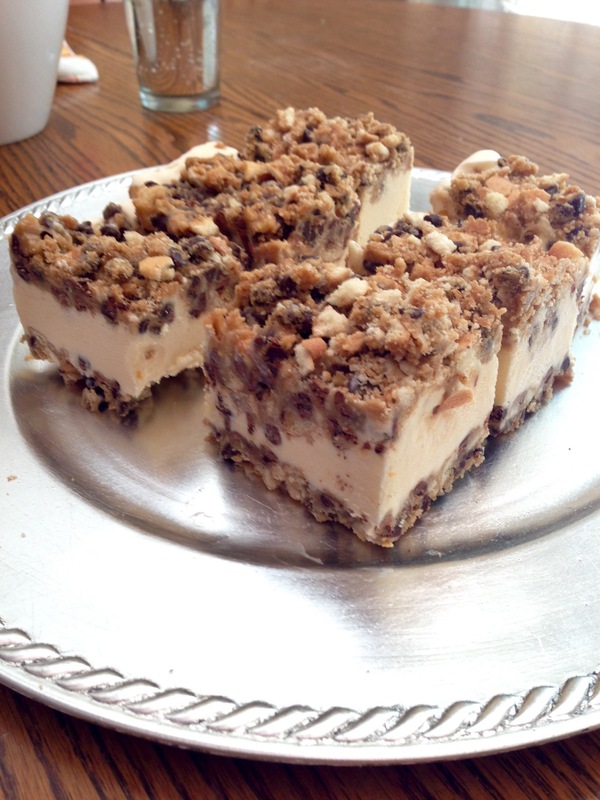 Sweet, delicious, and only four ingredients. Raspberry was a fruit I used to dislike strongly. When given the choice of blueberry picking or raspberry picking, I would ALWAYS pick blueberries. And it’s still a fruit I rarely buy in the store, but while recently food shopping, the rich color grabbed my attention. I gave in, picked up a container and added it to my cart. And I’m so happy I did! Raspberries have huge health benefits; they are full of antioxidants, which can decrease the risk of heart disease, obesity, and diabetes. No wonder they are one of the most consumed fruits in America! 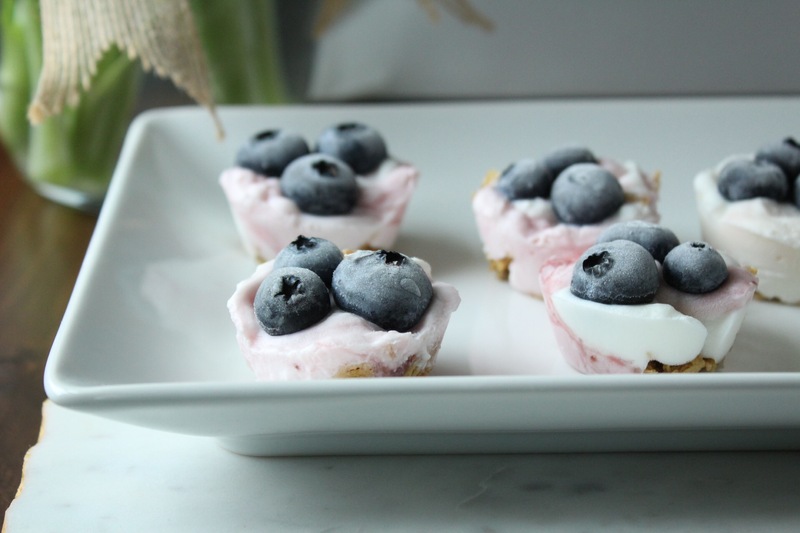 These raspberry lemon greek yogurt bites are healthy and have only four ingredients! 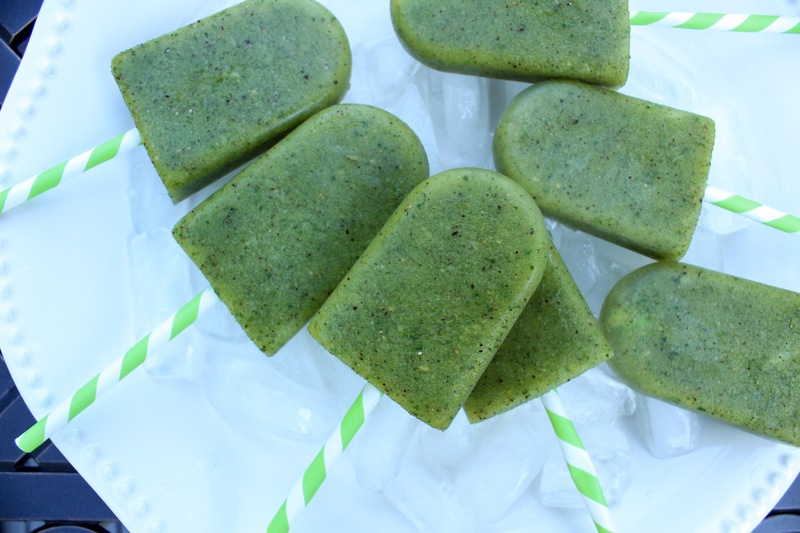 You will feel guilt-free snacking on them! Insert muffin liners into a mini-muffin tin. Add raspberry blend to muffin liners and freeze for two hours. Creamy and healthy avocado and banana chocolate pudding. 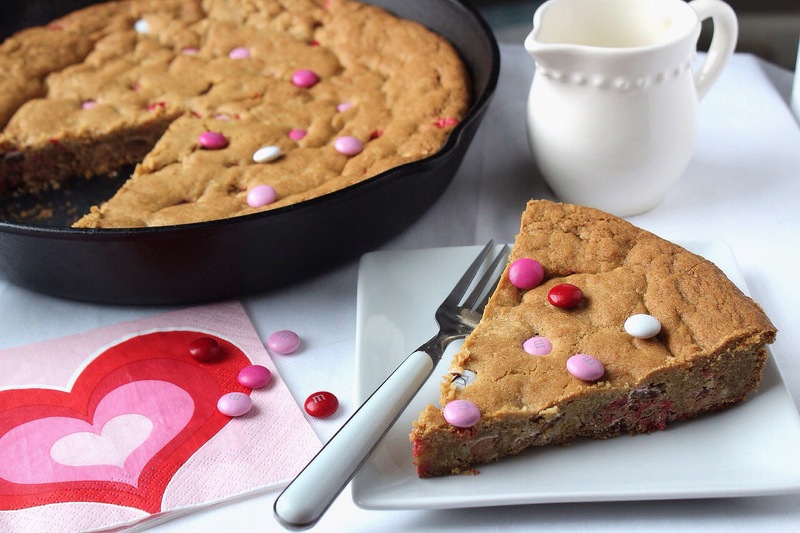 Only three ingredients needed to satisfy your sweet tooth! I go through periods where I crave sweets after every meal and other times when I don’t at all! When the craving hits, it hits hard! I tend not to buy too many sweets for the house. Out of sight, out of mind, right? 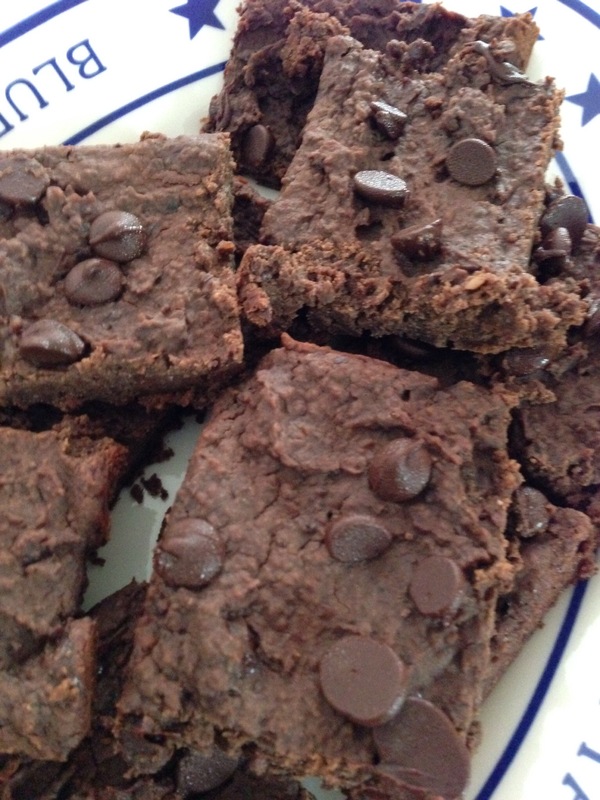 But this creamy, chocolate-packed, and did I mention healthy, dessert is the perfect way to satisfy your sweet tooth! It has only three ingredients but tastes delicious. Creamy and healthy avocado and banana chocolate pudding. Only three ingredients that will satisfy your sweet tooth! Add all ingredients to a blender, nutri bullet, or vitamix. Pulse until smooth. Anyone else not ready for summer to end!? I recently returned from vacation, and I am still dreaming of the beach, fun, fruity drinks, and relaxation. Plus, I’ve got a good tan going on! So forgive me, but I’m not ready to see pumpkin or apple anything just yet. 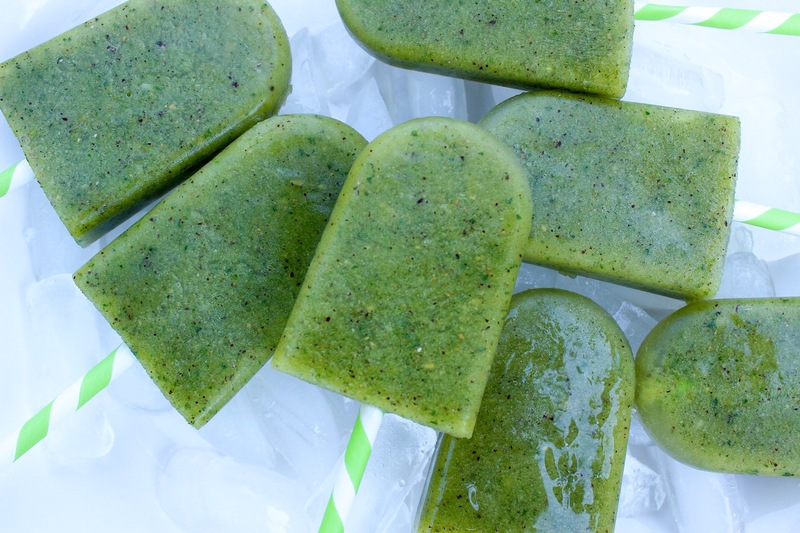 So these kiwi-mango-kale pops were made with summer in mind. The bright green color stands out and the sweet fruit tastes delicious! These pops are the perfect way to celebrate summer to the fullest, so go out and enjoy the final rays of sweet summer sunshine! Add all ingredients to a nutribullet and blend well. Pour into pop molds and place straw in center of mold. To remove pops, run under hot water for 10 seconds and gently pull on straw. 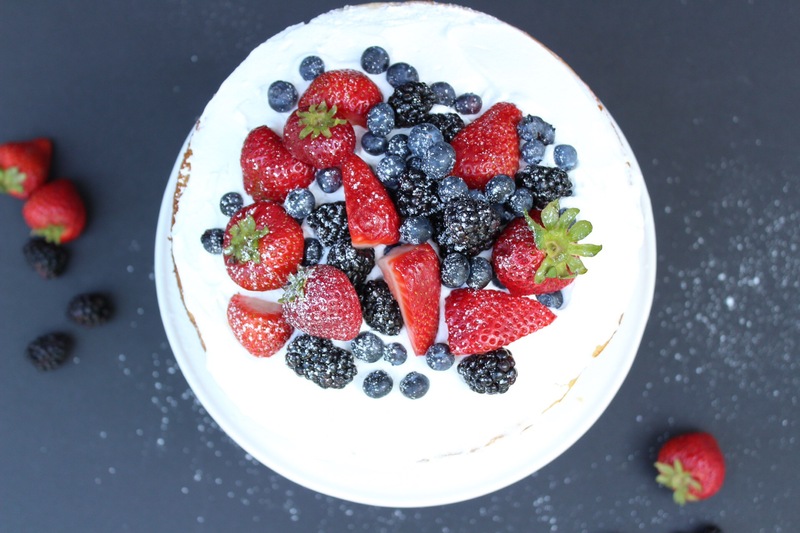 This vanilla berry layer cake is light and fruity and makes the perfect addition to your summer picnic. One of my favorite parts of summer is fresh berries! I could seriously eat blueberries all day long: blueberry pie, muffins, added to oatmeal or pancakes or yogurt. You get the picture. That’s why I love this dessert. It is so light and airy, you will always have room for this. It’s perfect to bring to a picnic or make for the family! Butter and flour the sides of two 9 inch round cake pans and line each pan bottom with a piece of parchment paper cut to fit pan. In a medium bowl, sift flour, baking powder, and salt. Using a mixer with whisk attachment on medium speed, beat the butter until its ligh and fluffy. Add the sugar and beat until blended. Add the eggs one at a time, mixing well after each egg. On lower speed, add the flour mixture into butter mixture in thirds, alternating with the milk, scraping the bowl as needed. Beat until blended. Pour batter into prepared pans and bake for 25 minutes. Remove from oven, place pans on cooling rack, and let cool. Remove cooled layers from pan and remove parchment paper. Place one 9 inch cake onto cake stand and spread half the cool whip evenly across. 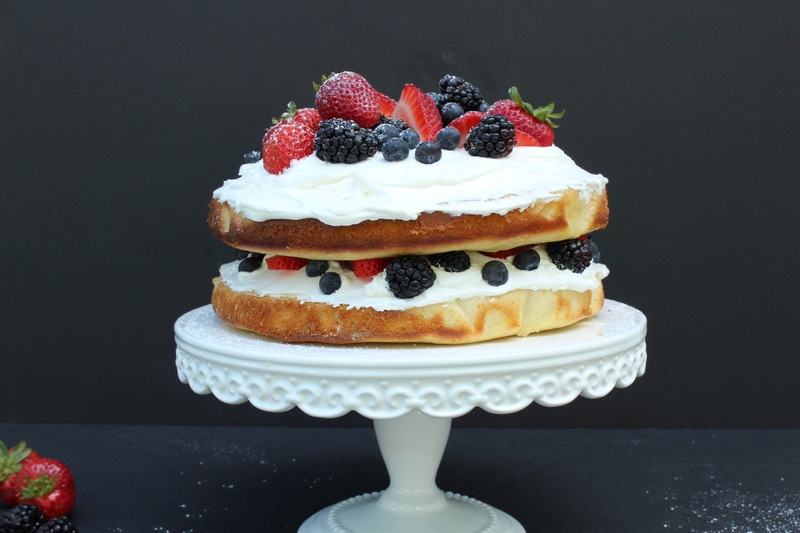 Add half the blueberries, blackberries, and strawberries on top of whip cream. July 4th is right around the corner, which is crazy! It feels like we just celebrated Memorial Day Weekend. I hate when the summer weeks fly by, which they always seem to do! For years I’ve never had any traveling plans for July 4th; I have always stayed local, maybe went to a cookout. But this year I’m excited for a long weekend get away with my family in Wells, Maine. We went last year when my son was 3 months old and I’m excited to return to the same resort and make it our family tradition to return every summer! When you think of July 4th, what’s the first thing that comes to mind?? Probably fireworks, right?! But before the fireworks there is usually a cookout or BBQ…burgers, hot dogs, watermelon. The works! As with any holiday gathering, it’s easy to get carried away and eat everything! I know my self-control is poor when there is delicious looking food in front of me. 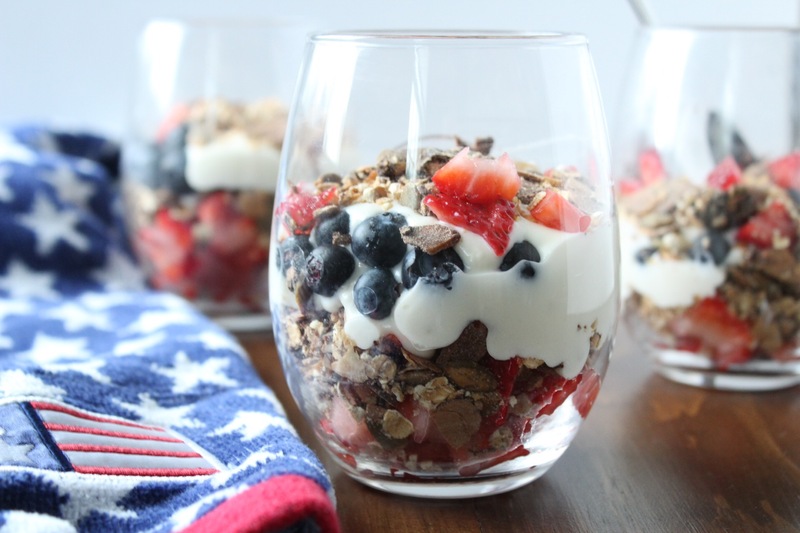 To help prevent over-indulgence for your 4th of July picnic, try these healthy Greek yogurt parfaits, made with fresh berries and a drop of honey! You can change up the berries to whatever you have in your fridge and they will still taste delicious! Mix Greek yogurt, honey, and lemon zest in a large bowl. Layer ingredients in cup. 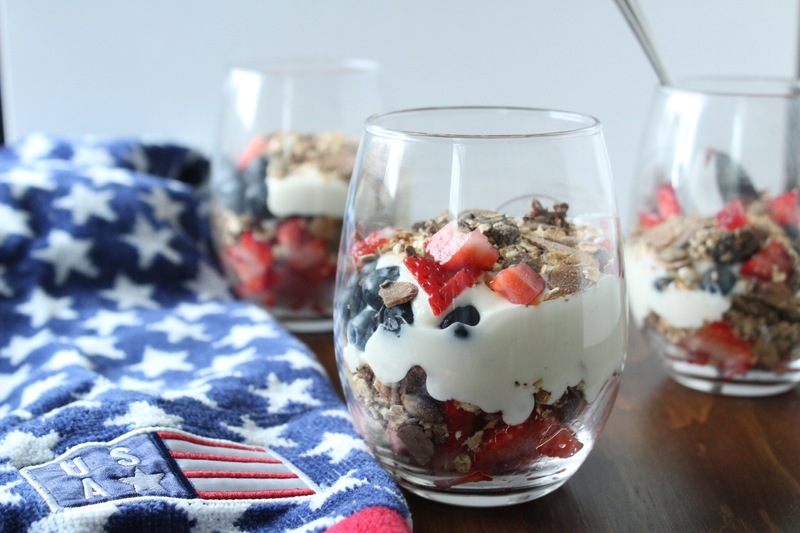 Start with Greek yogurt, then granola, then fruit. Repeat a second time. No joke, these are delicious! 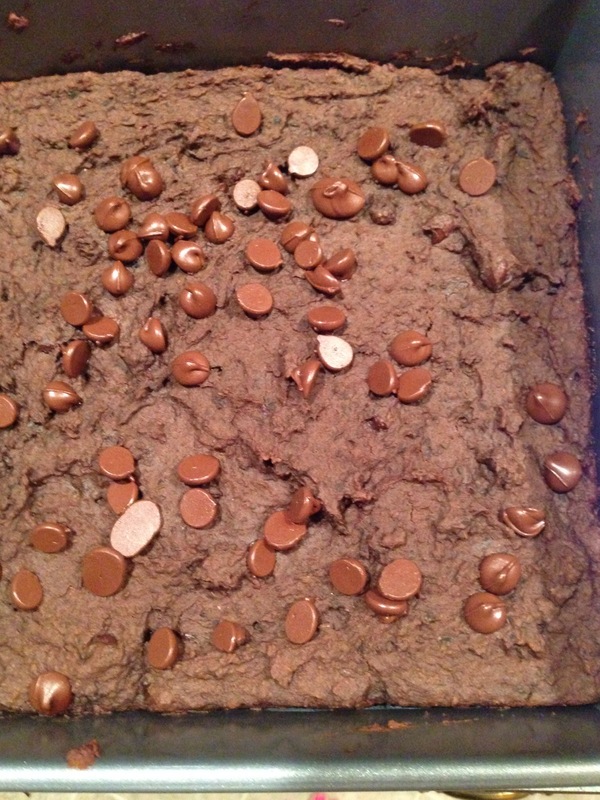 And even better, no baking required, just measure, mix, and freeze! These are a perfect treat to make ahead of time for a party and trust me, you won’t be mad if there are left overs!